Multicarrier code division multiple access (MC-CDMA) is a novel wireless communication technology with high spectral efficiency and system performance. However, all multiple access techniques including MC-CDMA were most likely to have multiple access interference (MAI). So, this paper mainly aims at designing a suitable receiver for MC-CDMA system to mitigate such MAI. The classical receivers like maximal-ratio combining and minimum mean square error fail to cancel MAI when the MC-CDMA is subjected to nonlinear distortions, which may occur due to saturated power amplifiers or arbitrary channel conditions. 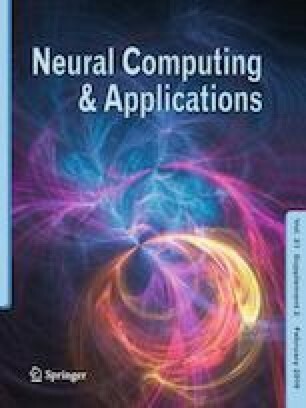 Being highly nonlinear structures, the neural network (NN) receivers such as multilayer perceptron and radial basis function networks could be better alternative for such a case. The possibility NN receiver for a MC-CDMA system under different nonlinear conditions has been studied with respect to both performance and complexity analysis. We declare that this manuscript is original, has not been published before and is not currently being considered for publication elsewhere. So we have no conflict of interest.